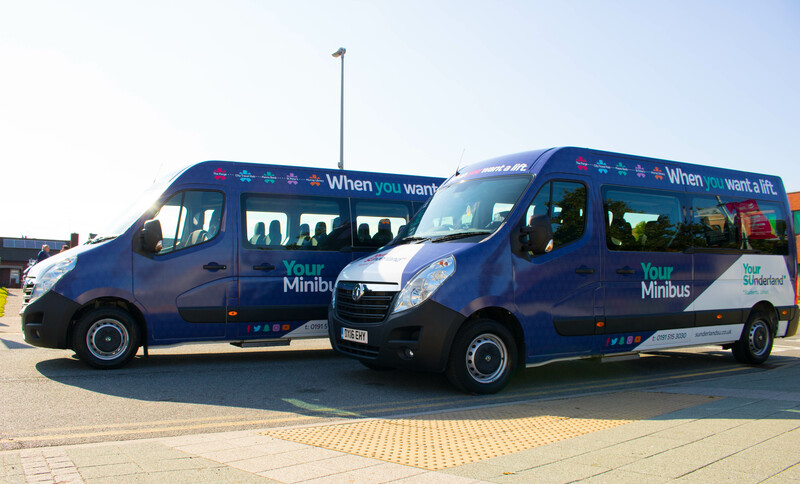 The Students Union in partnership with the University offer a FREE minibus service operating between the halls of residence, university campuses and the Students' Union. The Campus Circular operates, Monday - Friday 8am until 8pm circulating halls of residence and University buildings. The Evening Circular operates 5 nights a week in the academic term from 8pm - 10.30pm between The Forge, St Peter's Campus, Scotia Quay and City Campus. The driver may request to see your Campus ID Card; this is for yours and the driver’s safety. Remember all services are FREE! !